That it IS a 30 year-old design. This kind of longevity is virtually unheard of in the transit business with the exception of London. Vignelli has been quoted in the NY Times, calling our current map a “mongrel.” I should point out to Mr. Vignelli that “mongrels” or what I prefer to call “hybrids” are usually healthier, smarter and longer lived creatures than his “thoroughbred” turned out to be. An Overhaul of an Underground Icon – The New York Times published an interactive feature comparing the 2010 version of Hertz’s subway map with earlier versions from 1998 and 1979, as well as Massimo Vignelli’s 1972 map, and one from 1969. 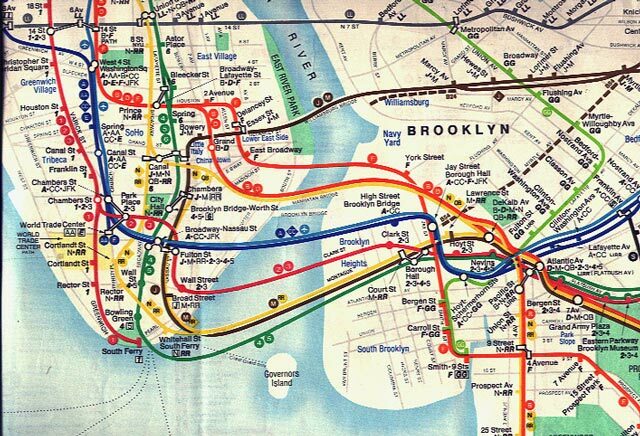 Image: 1979 New York City Subway Map, Michael Hertz Associates.